This performance is linked to the event Ancient Society of College Youths — Manchester Peal Weekend. First submitted Sunday, 1 May 2016 at 11:31:24 by B Haley Barnett. 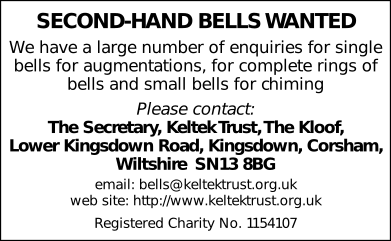 Sent for publication in The Ringing World on Tuesday, 21 June 2016 at 10:39:30, and printed in issue 5489, page 705. This performance has been viewed 1261 times.